As an up and coming classical violist & violinist, I began experiencing a plateau in the development of my playing. No one else seemed to think there was anything wrong, actually quite the opposite, but I knew that my lessons weren’t getting me where I needed to go and no matter how many hours I spent in the practice room I wasn’t getting the results I wanted. The problem seemed to be centered around the physical aspect of playing, specifically how to support the instrument and remain free enough to move around. I used all manor of gadgets to aid my me in my struggle and became an expert on the the various devices. My professor suggested I try the Alexander Technique. Without any idea of what it was other than that it would help my playing, I pretended to have pain while playing so that the dean would let me in to the already full class. I was amazed that almost instantly, with the help of the teacher, my playing improved dramatically and felt easier. I knew right away that this is what I had been yearning for. One of the most surprising side-effects of the Alexander Technique was that my thought and speaking became noticeably more articulate. 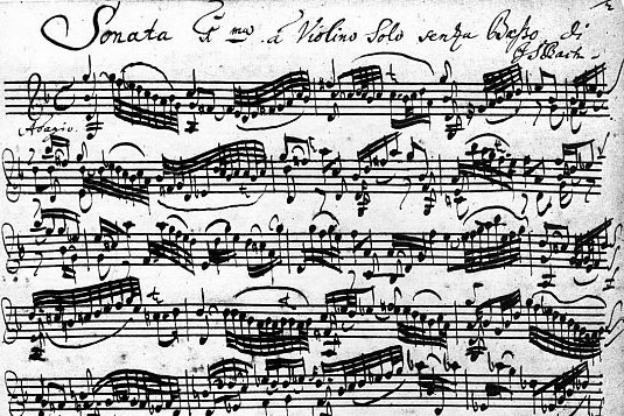 Early in my AT lessons I remember glancing at the Bach Adagio in g minor which had previously looked like an indecipherable mass of black ink. However, this time I could clearly read the differences between the tiny divisions of notes as easily as I read this page. The effects were so total and profound that I knew I was destined to teach the Alexander Technique.